I feel like I have a dozen friends or family members due with babies in the next six months. I’m not even joking when I say a dozen – it’s babies and more babies. 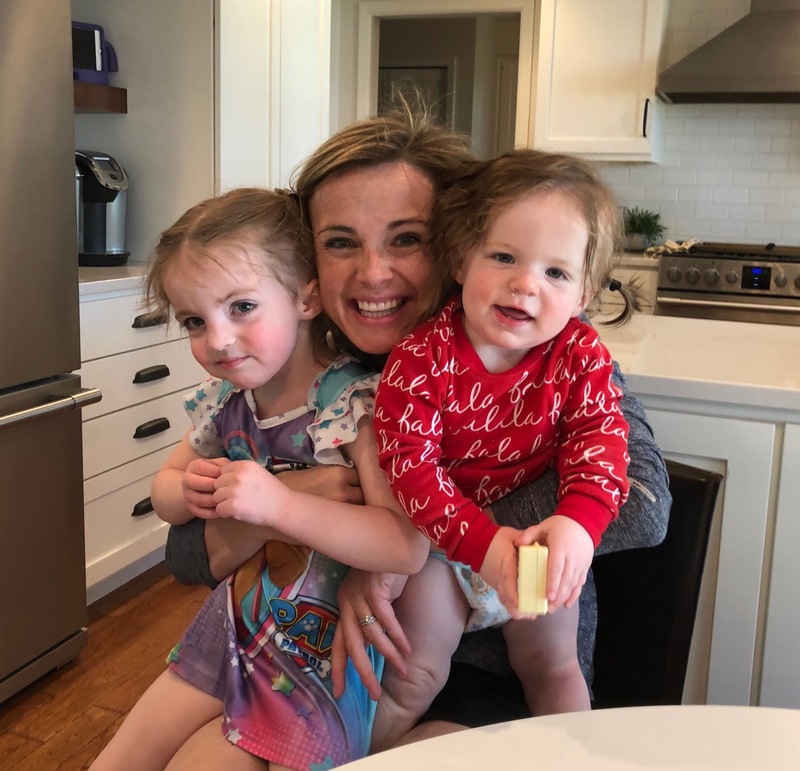 I suppose it’s probably just the phase of life we are in right now, but I’ve been doing a lot of thinking about freezer meals both for my own postpartum phase as well as meals to bring to friends who are anticipating a new little one. My genuine hope is to do a very robust freezer meal series on this page in the coming weeks and months. Fingers crossed that I stick with the plan and get all the freezer meals made that I hope I can get done. First up: Meatballs! Although I’m a vegetarian, I really love the process of making meatballs. And while I don’t have an old family-favorite recipe from an Italian grandmother to pass along to you today, this recipe for meatballs is straightforward, super easy to make in bulk and delivers delicious results from the freezer. I decided to make things easier by cooking the meatballs, freezing them flat on a sheet pan and then transferring the frozen meatballs to a freezer bag for storage. Then, since they are already cooked, all you need to do is pop them in the oven until they are hot or thaw them and then add to a skilled fillet with marinara and cook on the stovetop until heated through. Super simple! Heat oven to 375°F. Line four baking sheets with aluminum foil for easy clean up and set aside. For even easier baking, use disposable aluminum baking pans. Place the ground beef in a very large mixing bowl. In a second smaller bowl, combine the remaining ingredients. Stir together (best to just mix really well with your hands) until bread is completely broken up and a soft, liquid-y mixture forms. Add the mixture to the ground beef and work together with your hands until very evenly combined. Shape beef mixture into 2-inch sized meatballs (mixture should make about 64 meatballs) and place on baking sheets, about 16 meatballs per baking sheet. Bake 15 minutes or until meatballs are cooked through and no pink remains. 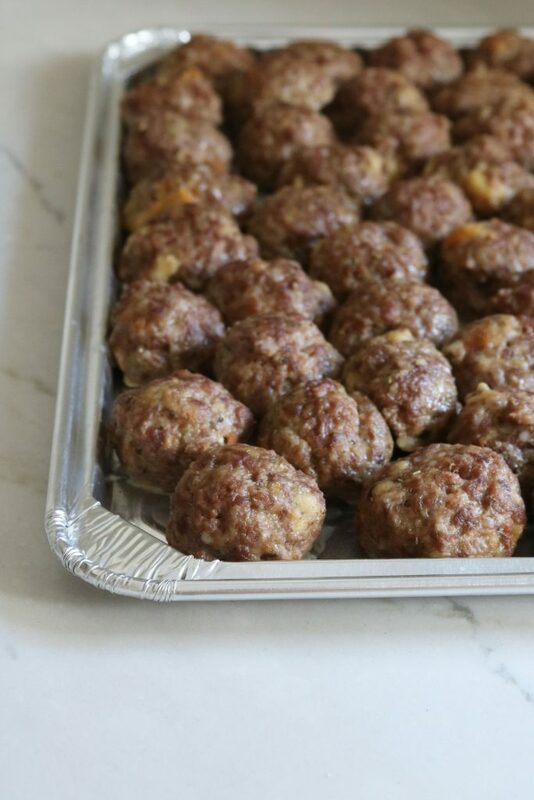 Remove from oven and cool meatballs on baking sheets until they are room temperature. 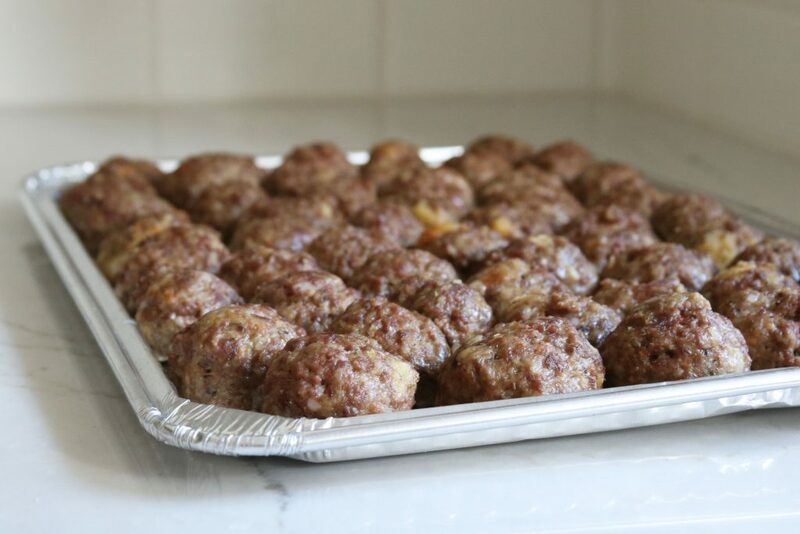 Place cooled meatballs on baking sheets in the freezer and freeze for 4 hours or until frozen solid. 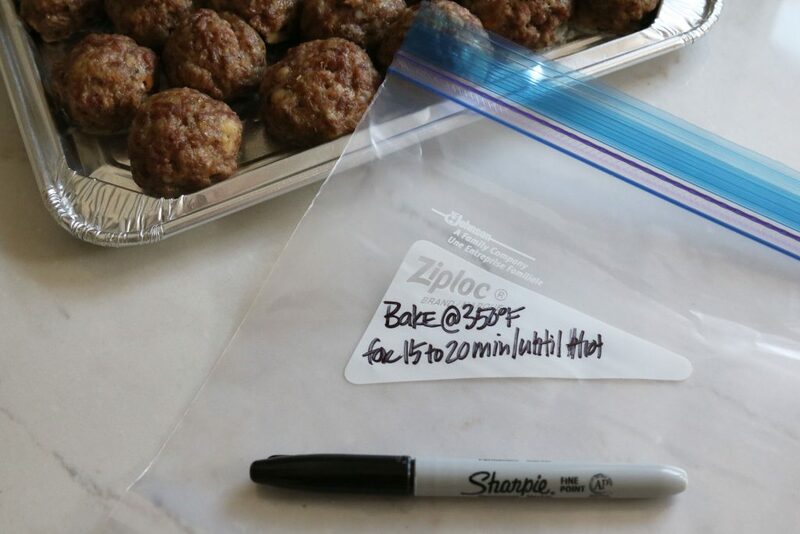 Place frozen meatballs in a plastic zip-top freezer bag and store up to six months. To reheat, place meatballs on baking sheet and bake for 15 to 20 minutes at 350°F or until heated through. Or, thaw in the refrigerator and place in hot marinara on the stovetop; cook until heated through. oh I am excited for this series! 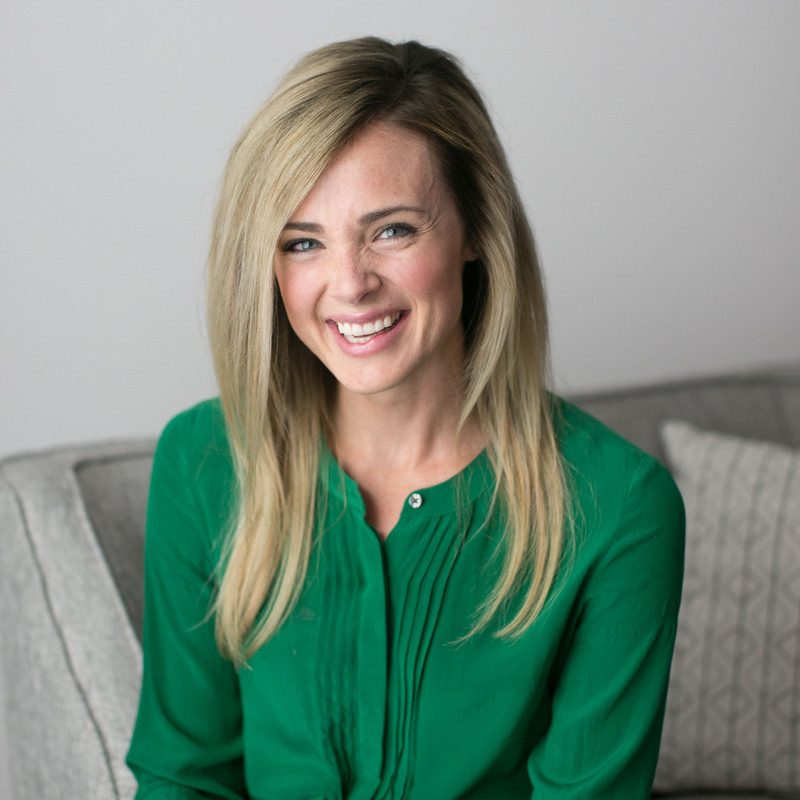 always on the hunt for good take-to-mama meals, as well as prep-ahead freezer ideas for us!